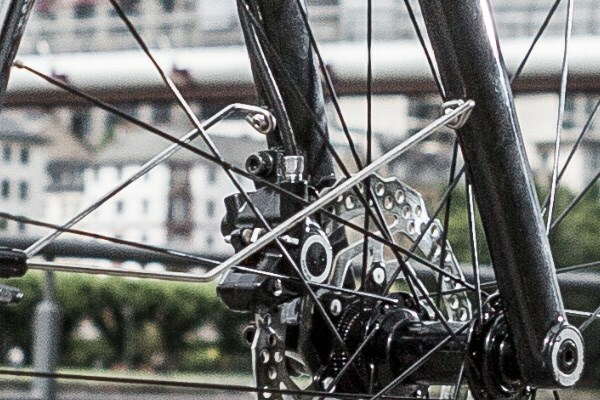 The SKS X-Tra Dry Rear Mudguard is easy to fit, easy to release and will be your faithful ally in the war against dirt, rainwater and grime. 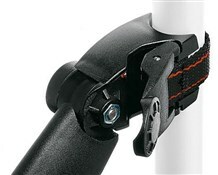 You can adjust the angle to best suit and the QR fastening with powerstrap works with every seatpost diameter. It's shock resistant and made from high performance plastic. 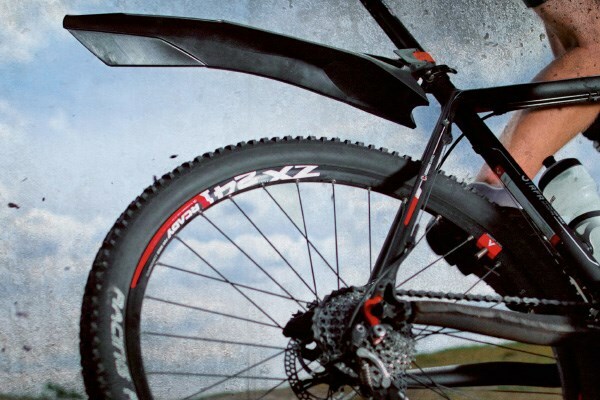 For SKS X-Tra Dry rear mudguard installation advice, click here. I would endorse Jimmy J's excellent review. 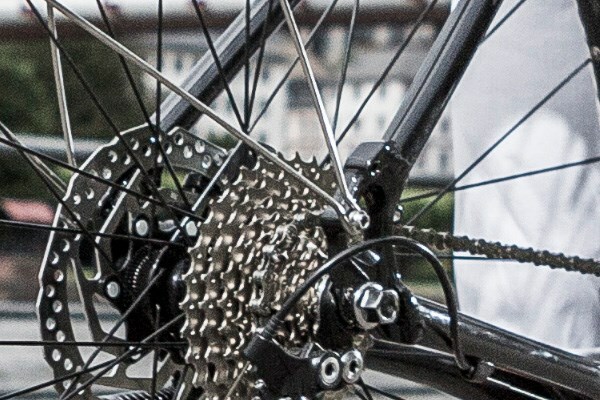 The huge advantage of this rear mudguard is that you can click it on and off your bike in a second. 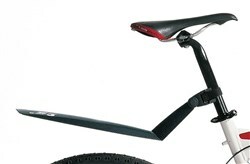 I had a whaletail on my last bike which I never removed - too much hassle. It's great to get rid of it when it's not needed. 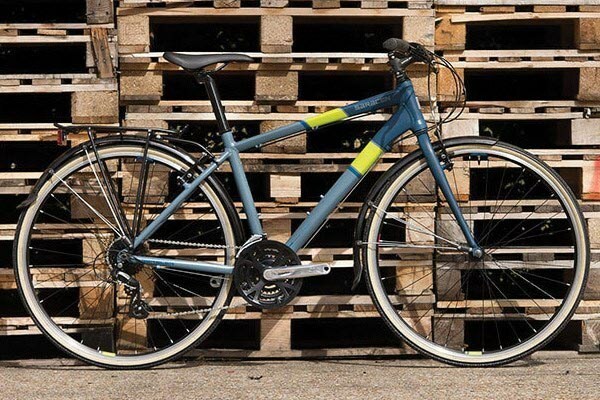 As Jimmy says, it's pretty broad and effectively prevents a lot of back end spray - but you would not expect it to perform like a full rear mudguard. It's fine for me. Very cheap and great value. Recommended. After ditching my full floating mudguards I was after something I could remove easily as come the summer months I didn't want an unsightly mudguard spoiling my bikes good looks. This is so easy to put on and off in 10 seconds maybe less and saves all the spray from my backside. Although it doesn't give full coverage to the backs of my legs I the wettest of conditions it is more that worth it for its quick snap on and off nature which feels solid and doesn't slip. All for under a tender...what's not to like.